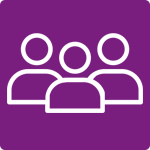 Look out for FREE upgrades and discounts on our top hotels! 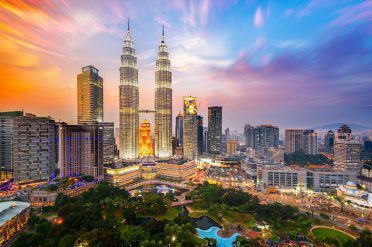 Malaysia’s distinct regions offer a wealth of exciting holiday experiences, from the jungles of Borneo to the beaches of Langkawi. 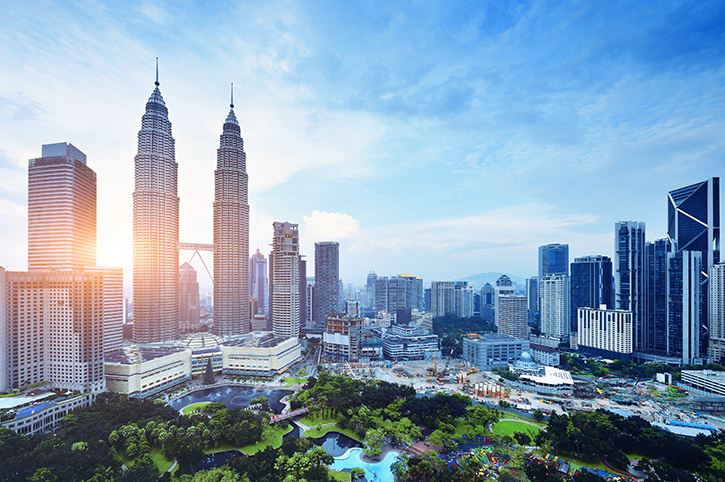 Most travellers start or finish their holiday in Kuala Lumpur, Malaysia’s iconic capital city and the hub of its transport system. Beyond the city, discover historical Malacca, Pangkor Laut island or the scenic Cameron Highlands. 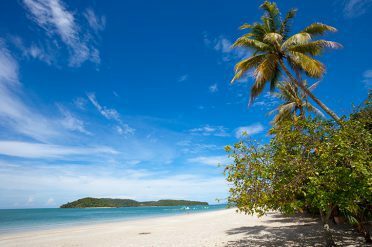 If you’re searching for Malaysian beaches, both Penang and Langkawi are popular options, or for something a little quieter, uncover Malaysia’s East Coast. 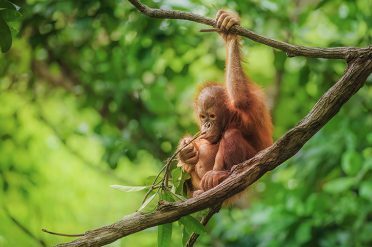 For wildlife enthusiasts, there is nowhere quite like magical Borneo, famous the world-over for its adorable orangutans. 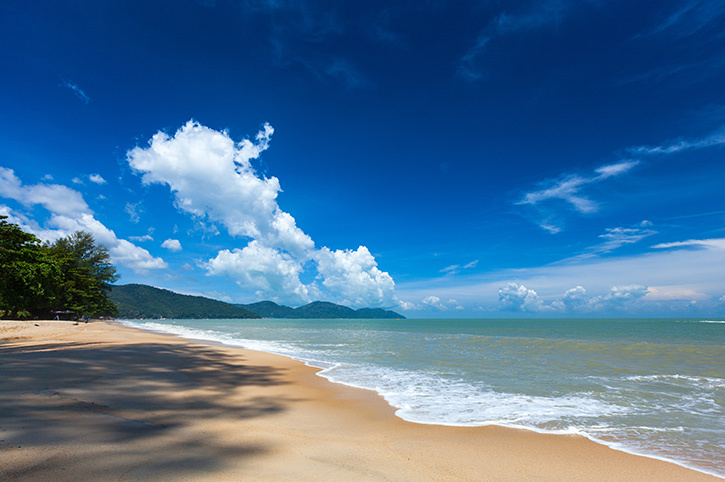 You can easily combine two or more locations in one memorable holiday to Malaysia. 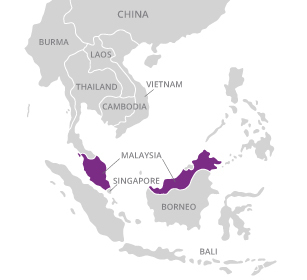 our Asia Experts will happily create your dream Malaysia holiday. 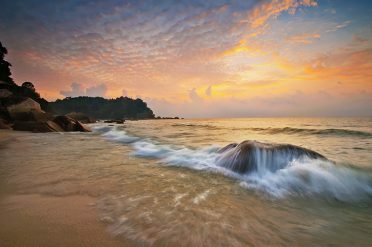 With its interesting mix of wildlife, historic sites, incredible scenery and beach resorts, Malaysia offers something for everybody. 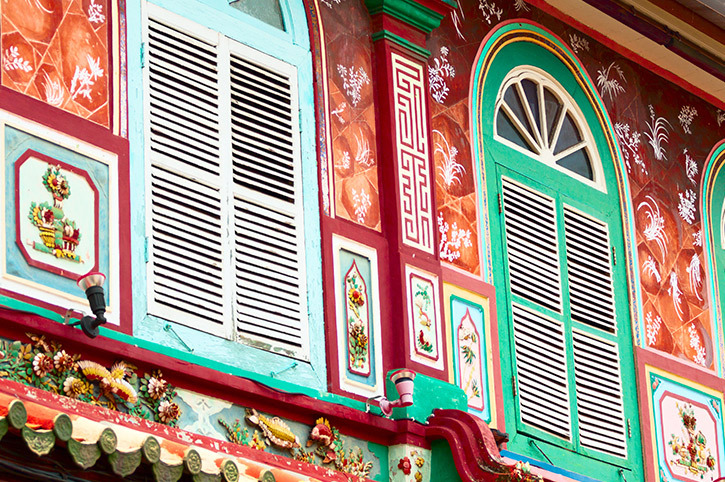 Influenced by many different cultures over the years, you will find reminders of the country’s past all around. 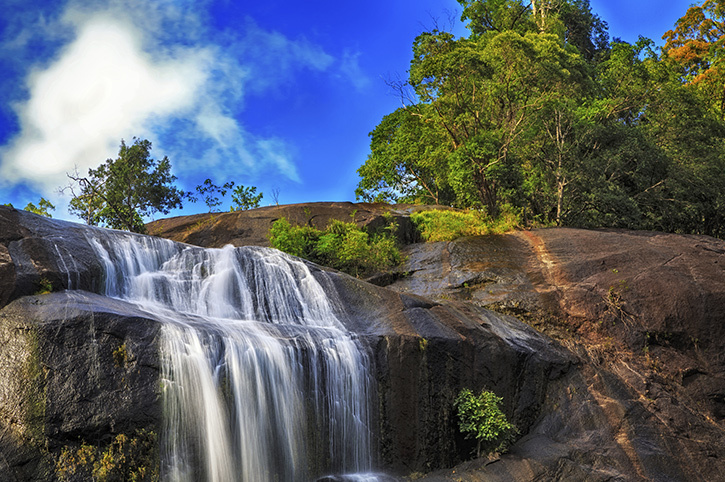 A must see destination with its fantastically beautiful national parks, profuse wildlife – including Malaysia’s superstar, the orangutan, and welcoming local people. 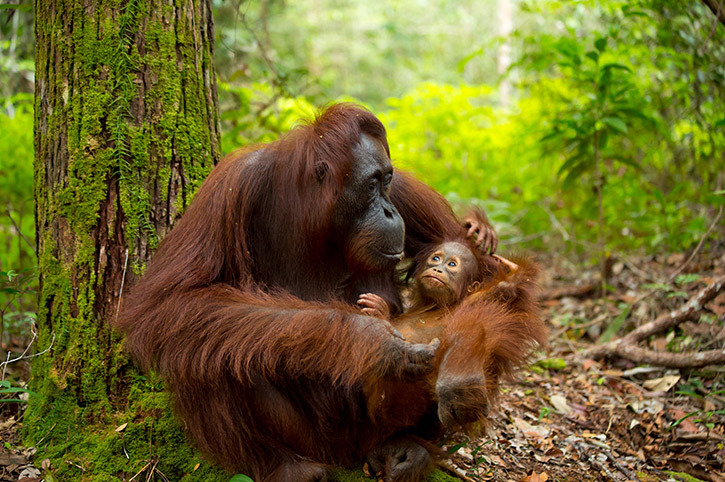 Borneo is easily accessed from Kuala Lumpur and can be combined with any Far East holiday. 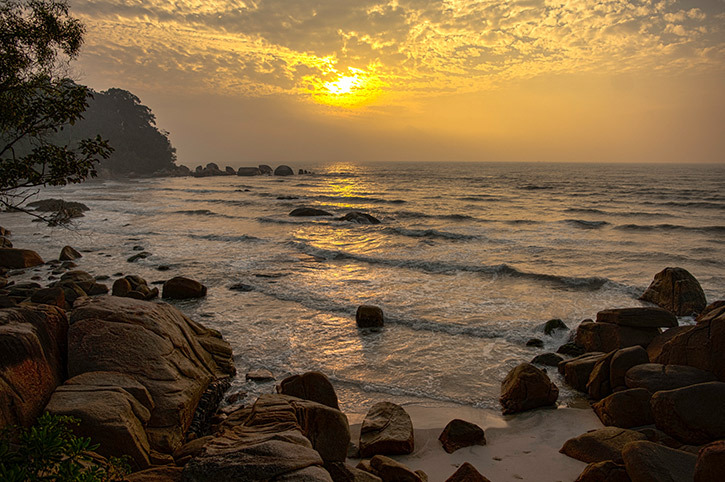 Kuantan lies on Malaysia’s quieter east coast, approximately three hours drive from Kuala Lumpur and is the gateway to the lovely beach resorts on the South China Sea. Offshore, the pretty island of Redang sits in a protected marine park and has peaceful sheltered bays. The scenic Tioman Island is known for its triple mountain peaks and densely forested interior. Kuala Lumpur is the nation’s capital and is the starting point for discovering this breathtaking country. Malaysia’s heritage city of Malacca, lies two hours south of the capital lovely old buildings and a rich history dating back to the 15th Century. Three hours north of Kuala Lumpur, you’ll find the jungle clad island Pangkor Laut amongst a region of fishing communities and fabulous beaches. Inland from here are the stunning Cameron Highlands, popular with visitors for its cooler climate, scenery and hiking trails. 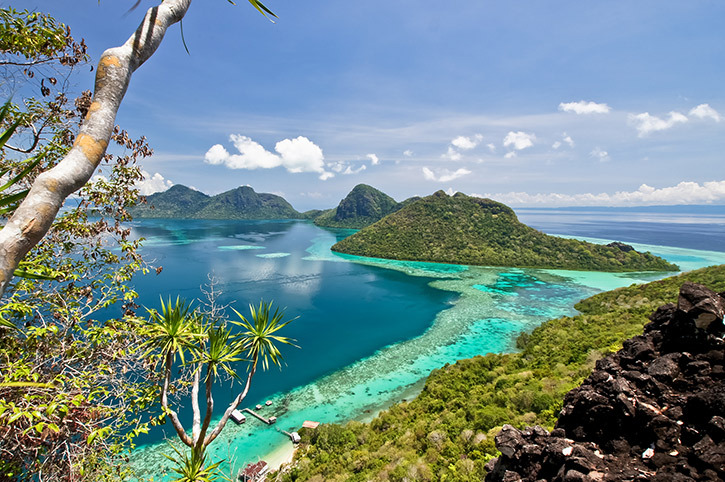 Langkawi boasts perfect beaches, washed by the warm waters of the Andaman Sea as well as a lush rainforest interior, rice paddies and protected mangrove swamps. Langkawi has its own airport or can be reached on a three hour ferry from Penang. 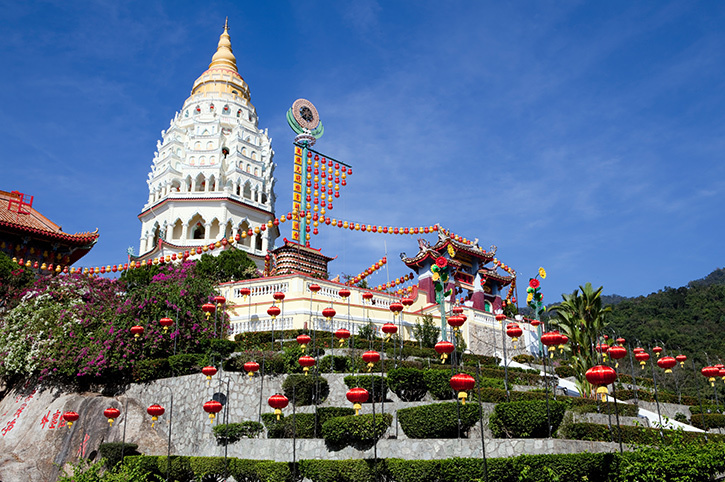 Enjoy an upbeat holiday atmosphere in Penang with its lively resorts along golden beaches and famous night markets. 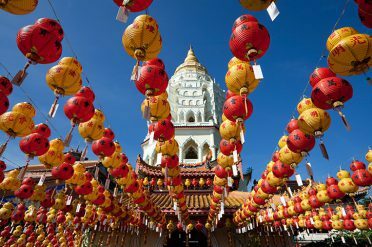 There are regular flights from Kuala Lumpur and Singapore to Penang and also a bridge to the mainland so you can easily drive across from Kuala Lumpur.